Recreational ranch with resort-like amenities including mini-golf, swimming pools, clubhouses and 2 fishing marinas. Personalized horseback rides with just your group with lake views. Pontoon lake fishing trips on Blue Mesa Reservoir. Spacious cabins, country store, & more! Lakeview RV park with free Wi-Fi, located 3 miles east of Elk Creek Marina in Gunnison. 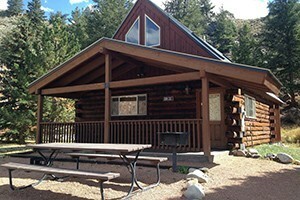 Campground and cabins have all the facilities and amenities to make you comfortable. Comfortable cabins can accommodate any group from 2 to 10 people. 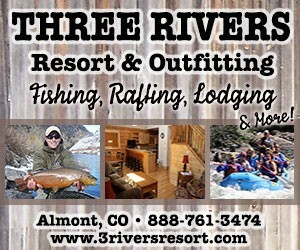 Great location close to all sorts of outdoor adventures. Beautiful private estate turned B&B. Luxurious and spacious rooms, great rooms and in-deck hot tub. Horse stabling is also available for our guests. 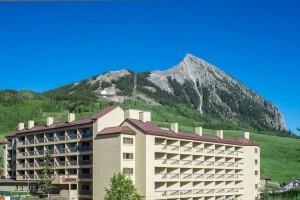 Conveniently located within minutes from many outdoor activities. 18 newly remodeled units with kitchens on site!